The most recent (non-fiction) work concerning this intriguing cold case is published by Earnshaw Books "A Death in Peking" by retired police officer, Graeme Sheppard. 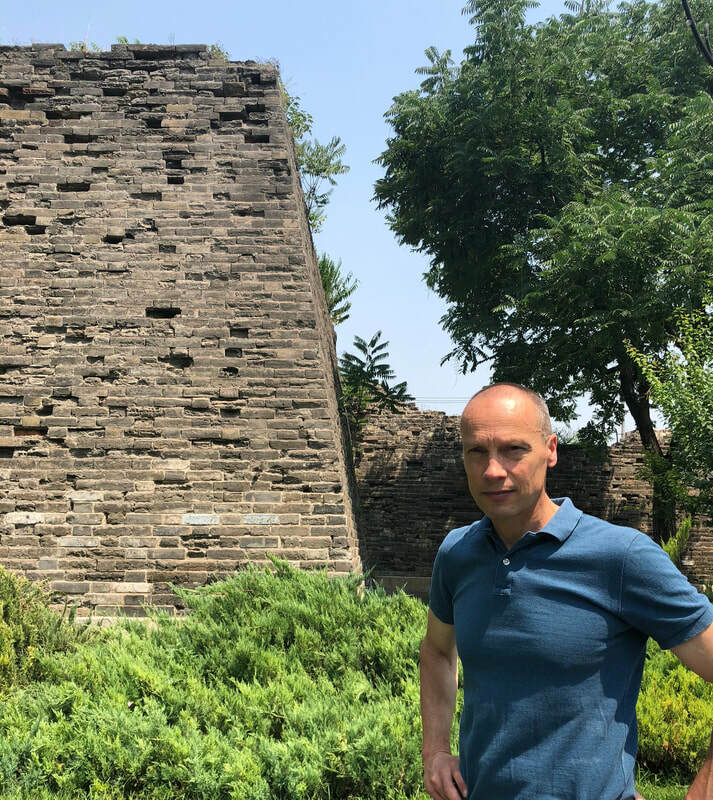 The brutal murder of Pamela Werner in 1937 in pre-communist Peking horrified the foreigners living in the ancient walled capital, and many others besides. The appalling injuries the young British woman suffered were as barbaric as they were mysterious. Months later, China was engulfed by war with Japan and the macabre crime remained unsolved with the murderer still at large. A Death in Peking investigates this cold case using primary source material hitherto un-examined. In recent years, there has been a rekindling of interest in Pamela’s death owing to the publication of Midnight in Peking by Paul French, an account stemming principally from the theories of her idiosyncratic adoptive father, E.T.C. Werner, a renowned sinologist and long-time member of the China consular service. That was how I, a retired London police officer with thirty years of experience, first learned of the case. But on reading the book, I immediately saw that the narrative and its conclusions were deeply flawed. Evidentially, the conclusion didn’t stand up and, with my professional curiosity aroused, I set about investigating the crime. For three years I painstakingly gathered evidence and eventually turned the case on its head. Clearly, there was far more to the murder than had ever before been revealed. A Death in Peking is the result. The book dissects the crime, utilising a broader range of historical sources - British, Chinese, Canadian, Italian and American. The context of Pamela Werner’s death and its investigation are examined. The many suspects to the murder, including names both old and new, men whose lives intersected with that of the victim, are scrutinised, and their characters and motivations put under the spotlight. Allegations of a political motive for Pamela’s death are considered using secret correspondence - which I discovered in the British National Archives - between the enigmatic Sir Edmund Backhouse and the British Embassy. Who killed Pamela Werner? Why was the answer to this mystery out of reach for so long? Is it possible that the solution, the true identity of the murderer, has been overlooked? Born and raised in London, Graeme Sheppard is a retired police officer with thirty years’ service with the Metropolitan Police and in the Northeast of England. With commendations for crime detection, his policing experience includes working areas as wide-ranging as London’s West End to former coal-mining towns, from rural villages to inner-city housing estates. His enthusiasm for history and sharp eye for telling evidence has resulted in articles in History Today. Other interests include paleoanthropology, physical fitness, and playing the classical guitar. He now lives and writes in Hampshire, UK.